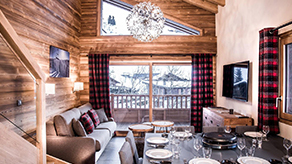 For apartment rental in La Clusaz, rent a PVG Residence ! 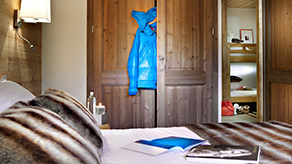 Enjoy a warm welcome for a week, a short break or just a weekend (depending on the season) in the PVG residences in La Clusaz. Get back to nature for a perfect break or a sporting adventure. Whatever you are looking for, there is a PVG Residence to meet your needs ! 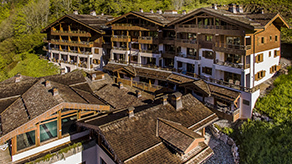 Les Cimes is the most recent PVG Residence, opening winter 2017.With a 5-star classification and a great location at the top of the village, opposite the Bossonnet Ski lifts, you will find all the comfort you need! Les Grandes Alpes and it’s 4-star classification is ideally located within minutes of the Church, the centre of the village shops and the Champ Giguet where all the ski lessons leave from. La Residence is classified 2-star, overlooks the village and is within easy walking distance of the resort activities. PVG residences will welcome you in style and ensure you have an enjoyable stay! Take advantage of special offers with our PVG Group partners for a seamless stay! Book direct now with us for the best ever prices !